Drink a coffee, do some good. The concept behind annual fundraiser CafeSmart is simple but its effects are profound. On Friday, August 3, about 700 cafes around the country will donate $1 from every coffee sold, and also ask customers to tip a few dollars into the CafeSmart jar to help end homelessness. Some of Melbourne's most popular cafes are participating in CafeSmart, among them Richmond's Top Paddock, Stagger Lee's in Fitzroy and St Ali in South Melbourne. They're are being supported by about 50 coffee roasters, who are donating beans on the day. 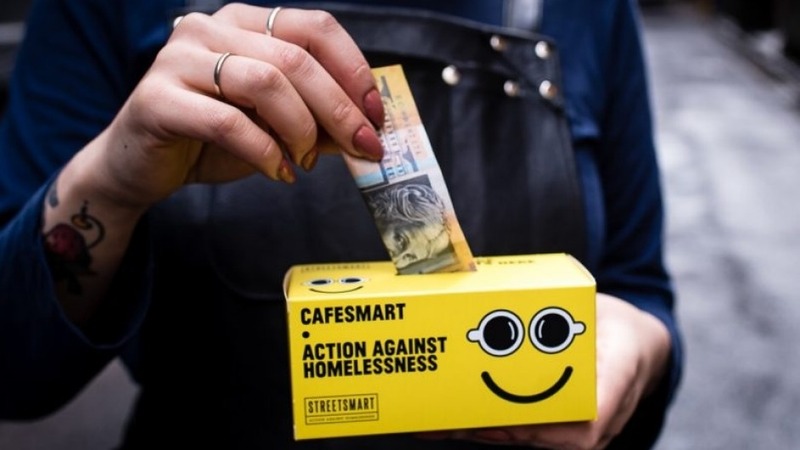 The money raised supports grass-roots organisations that tackle homelessness in each cafe's area, says Adam Robinson, founder of StreetSmart, the charity behind the fundraiser, now in its eighth year.